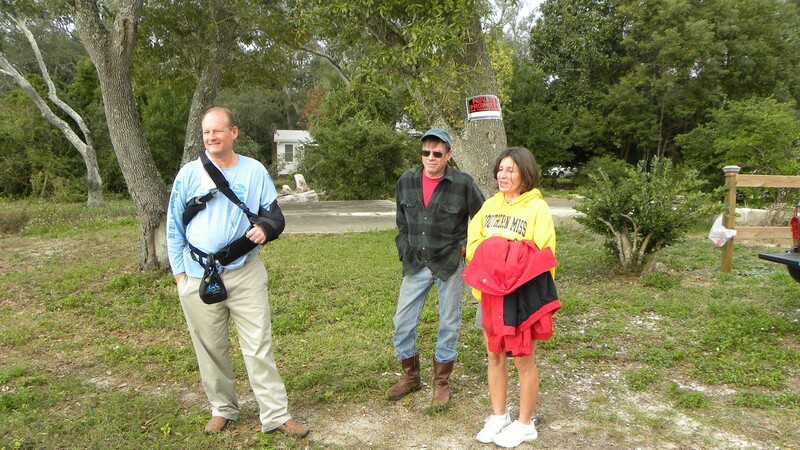 Keep Pensacola Beautiful, Florida Department of Environmental Protection, and Escambia County Marine Resources Division are partnering with 7 waterfront property owners to install a “Living Shoreline” project between Gordon Ave. and Wayne Ave. on Escambia County waterfront “right of way” property along the shoreline of Bayou Grande. 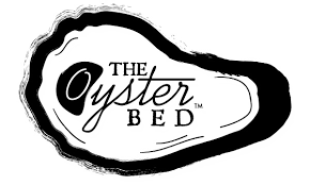 Oyster shell will be collected from area restaurants and deployed to create oyster and intertidal species habitat along more than 1,200 linear feet of eroding Bayou Grande shoreline. 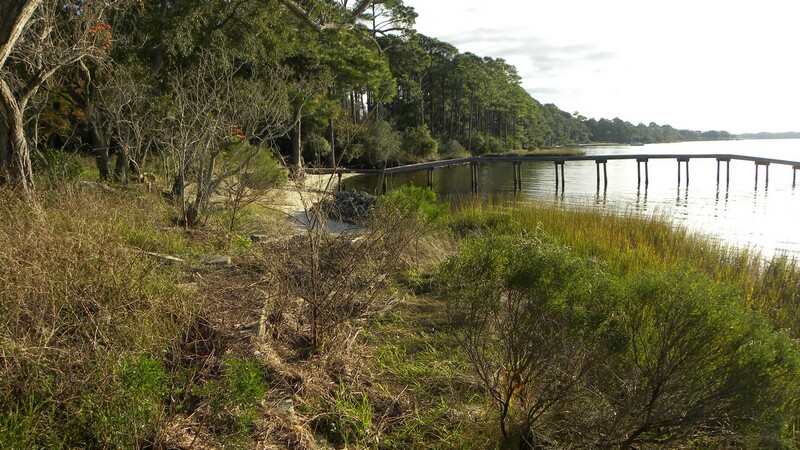 The project will consist of installing 39 oyster reefs and 11,300 sq ft of native salt-tolerant vegetation to include 7,500 individual Smooth Cordgrass, Black Needlerush, Saltmeadow Cordgrass, and Saltbush plants. 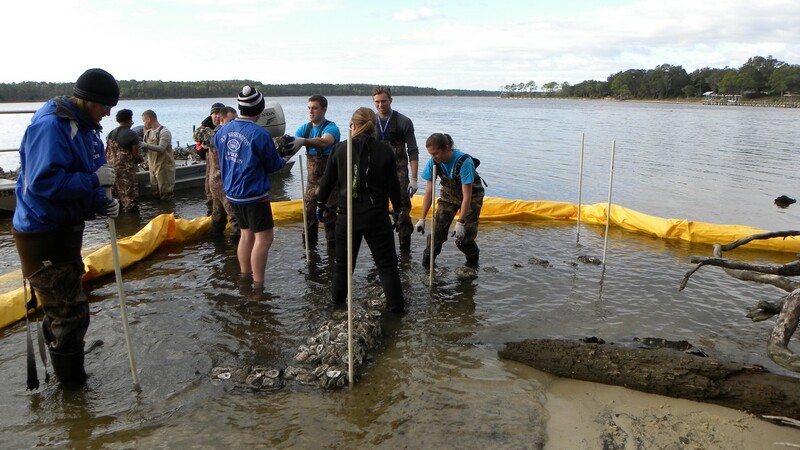 Restoration of oyster reefs and marsh grass habitat will increase oyster populations; provide nursery and foraging grounds for finfish, shellfish, and wading birds; and aid in the filtration of stormwater runoff into the bayou. 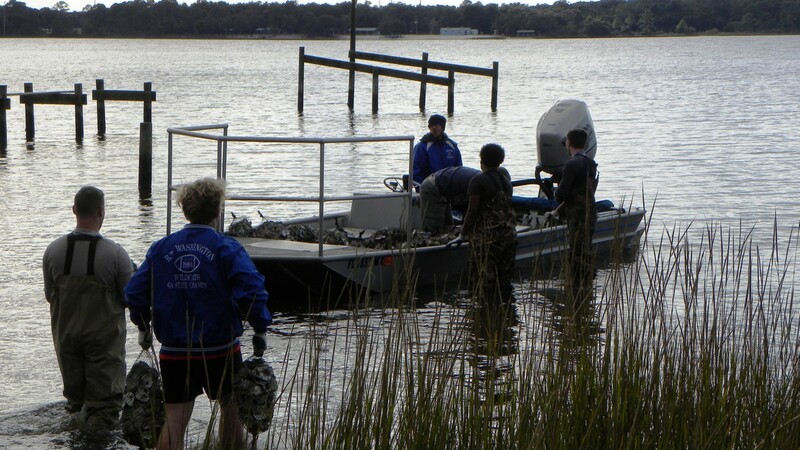 Recycling of the shell from restaurants will reduce the input of shell into the local waste stream. 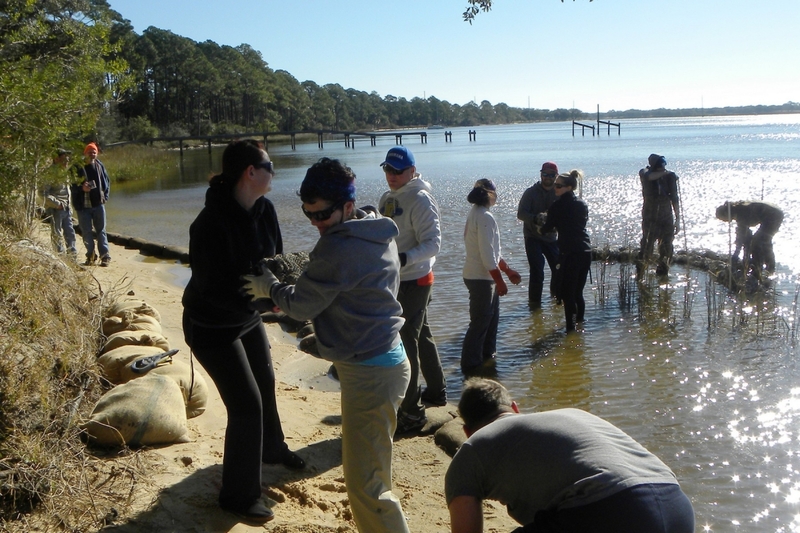 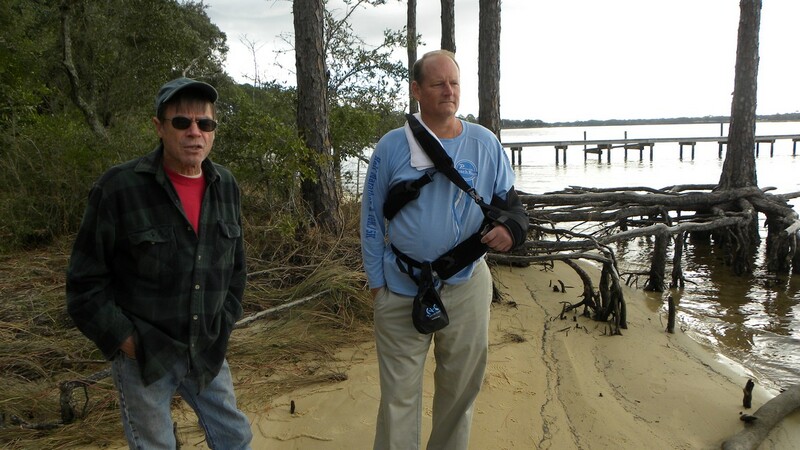 Community volunteers and shoreline property owners will be engaged from start to finish with shell collection, reef construction, and monitoring. 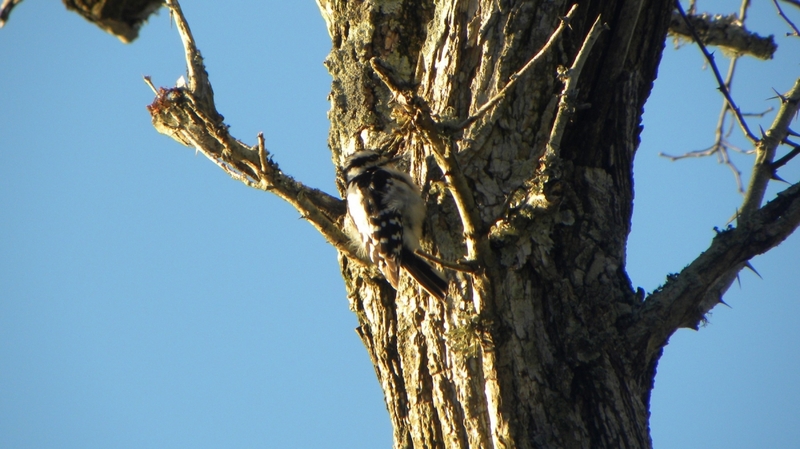 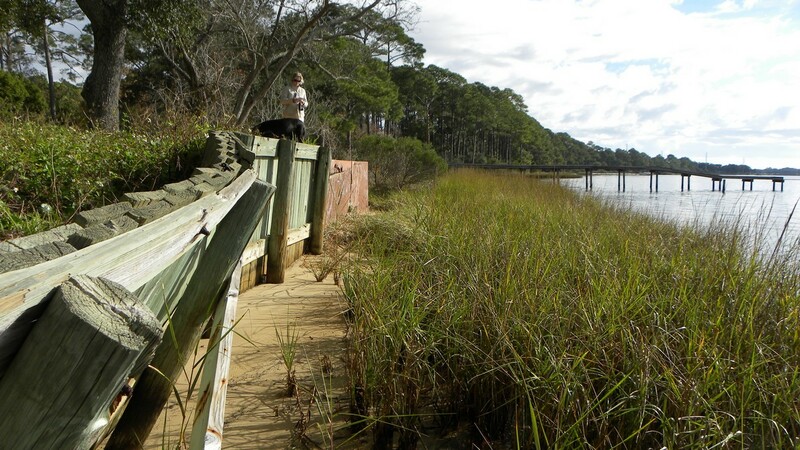 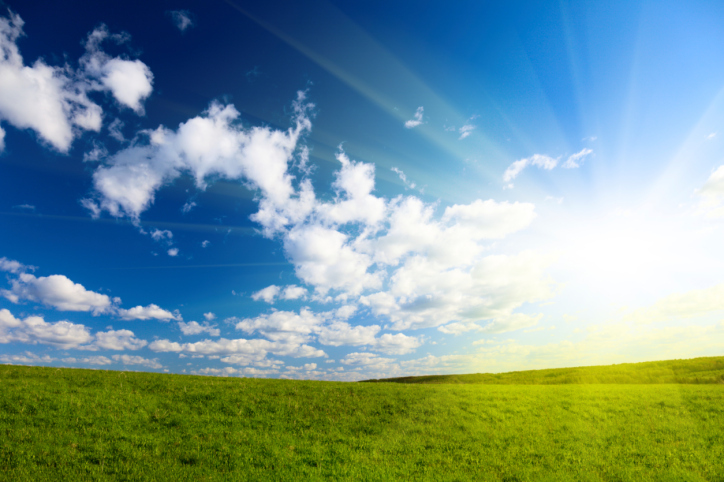 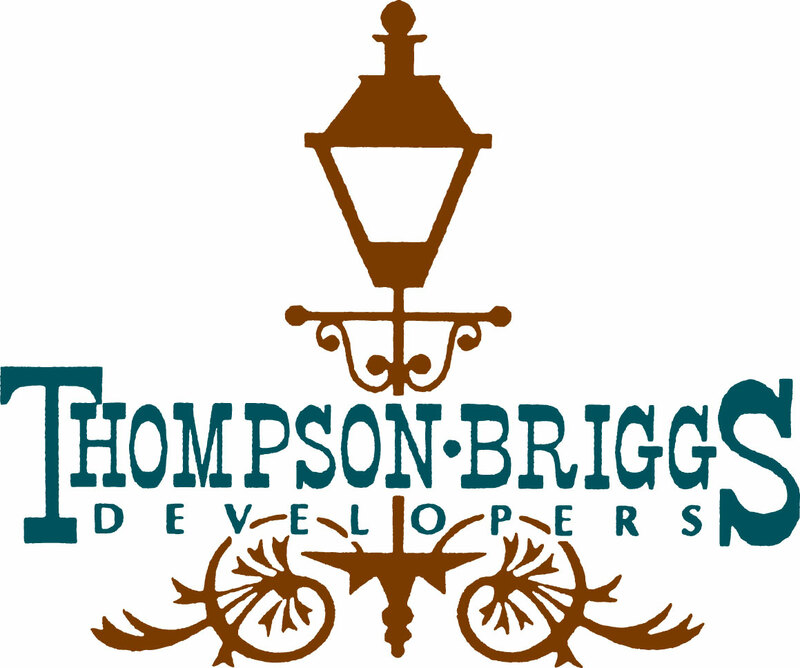 Funding is provided by a 5 Star and Urban Waters grant from Southern Company (Gulf Power) administered by the National Fish and Wildlife Foundation (NFWF) in the amount of $29,888 with $48,073 in projected matching funds. 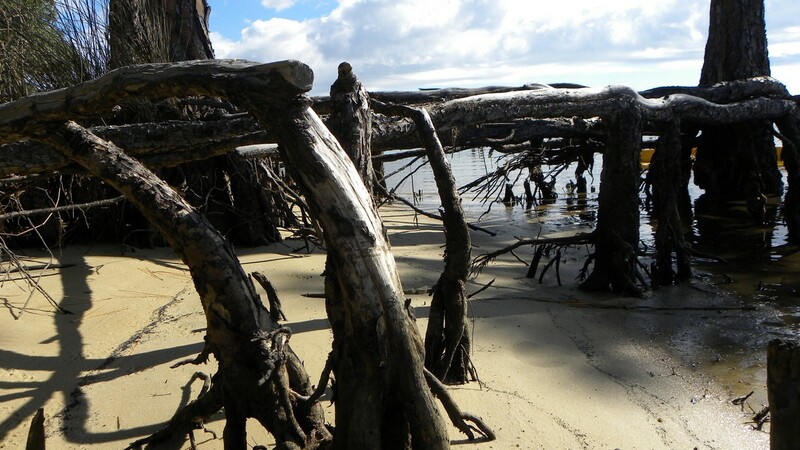 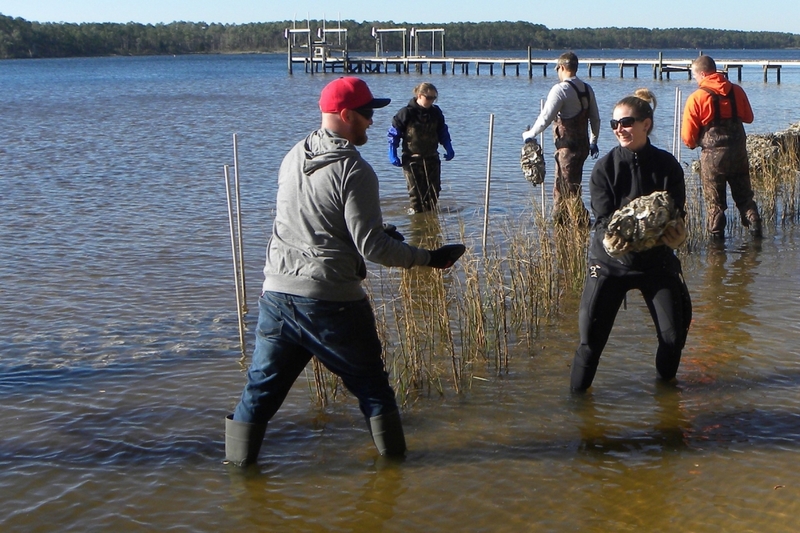 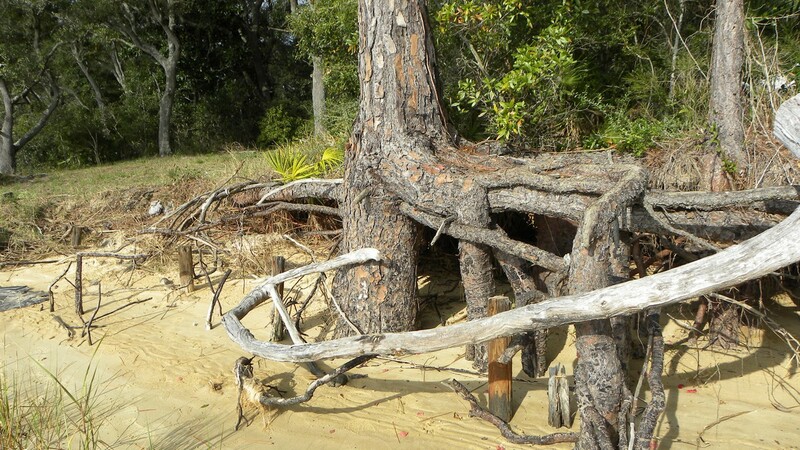 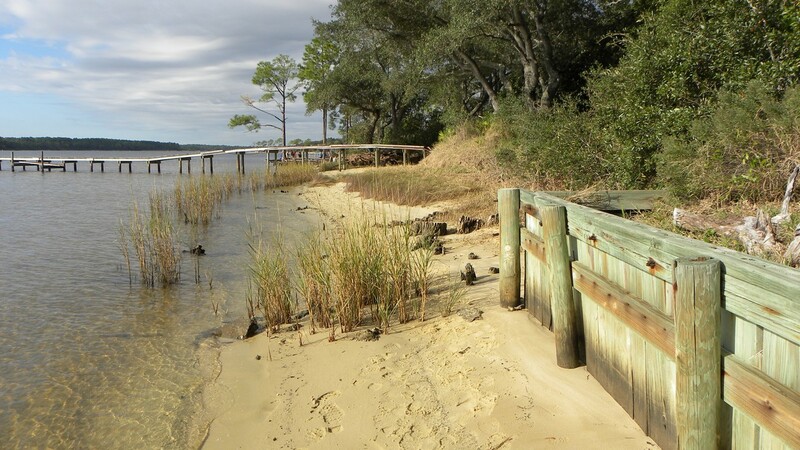 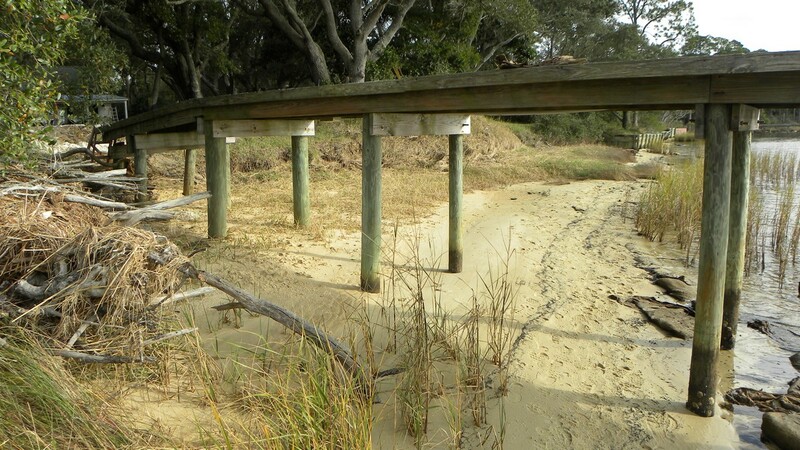 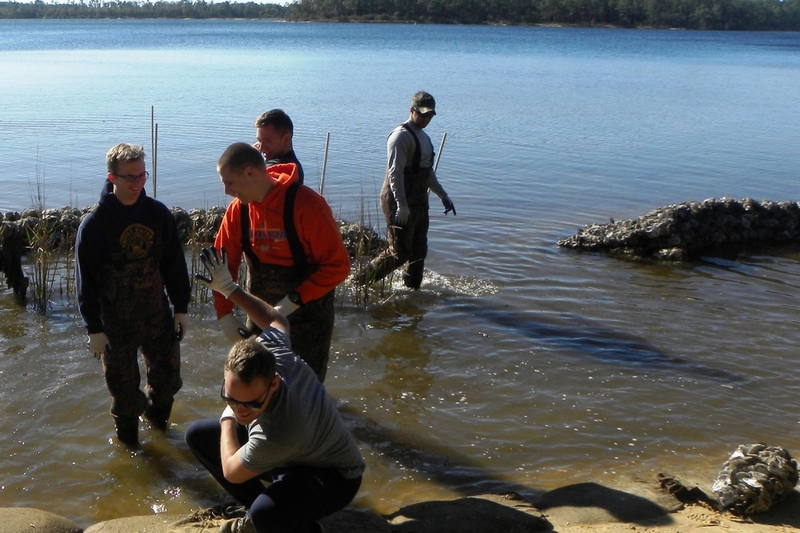 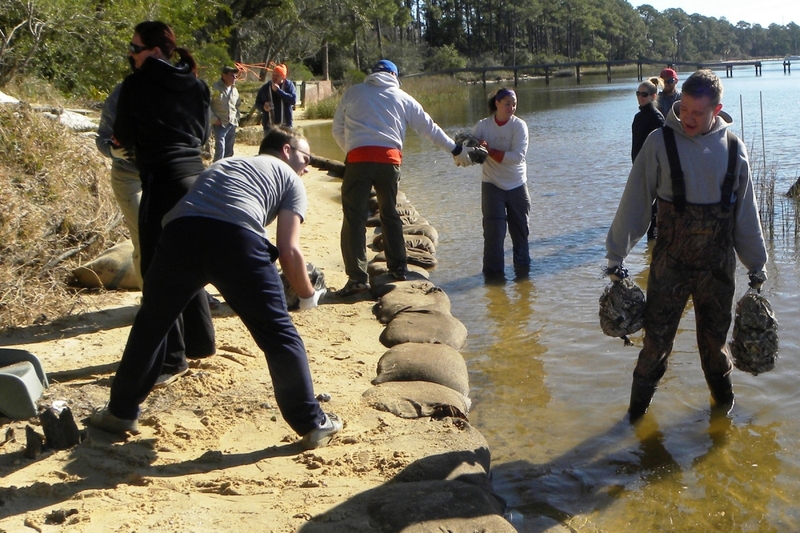 Additional partners include Pensacola State College, US Fish and Wildlife Service Coastal Program, Ecosystem Restoration Support Organization (ERSO), students from Escambia County Schools, University of West Florida (UWF), US Military personnel and 7 bayou waterfront property owners. 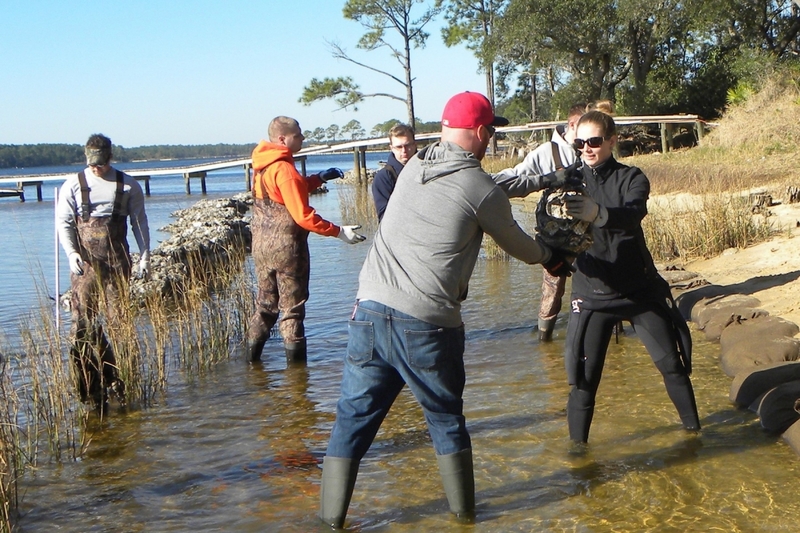 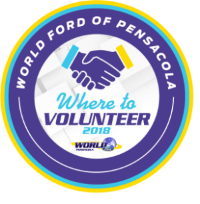 The collection process: Keep Pensacola Beautiful staff and volunteers are responsible for routine pick up of oyster shell from participating restaurants. 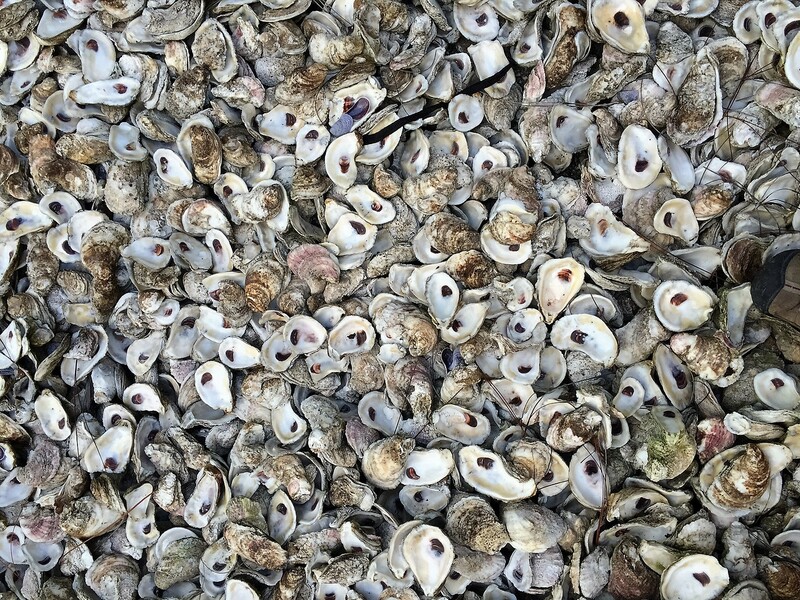 Since collection began January 20, 2015, Keep Pensacola Beautiful has collected 343,000 lbs (171 tons) of oyster shell from our partner restaurants Peg Leg Pete’s, Grand Marlin, Shaggy’s, Red Fish Blue Fish, and Shux. 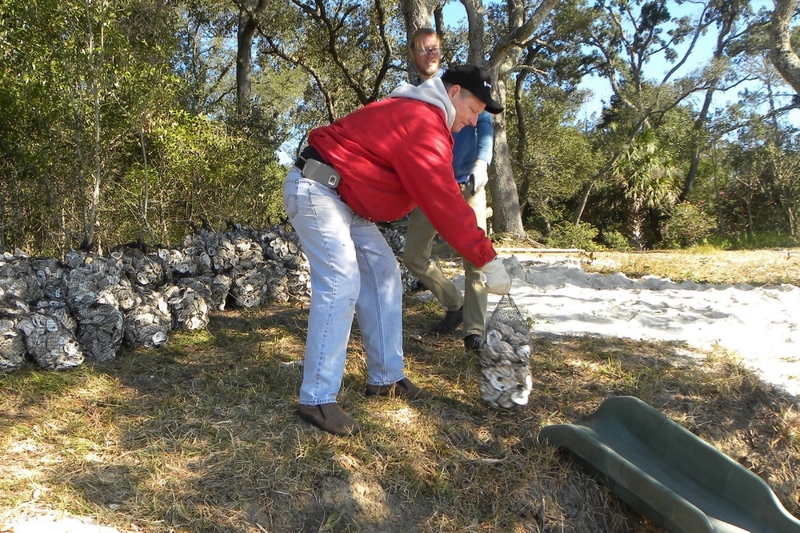 Shells are transported to a shell storage site on Highway 98 and then dried for 3-4 month prior to being bagged and installed at each permitted reef site. 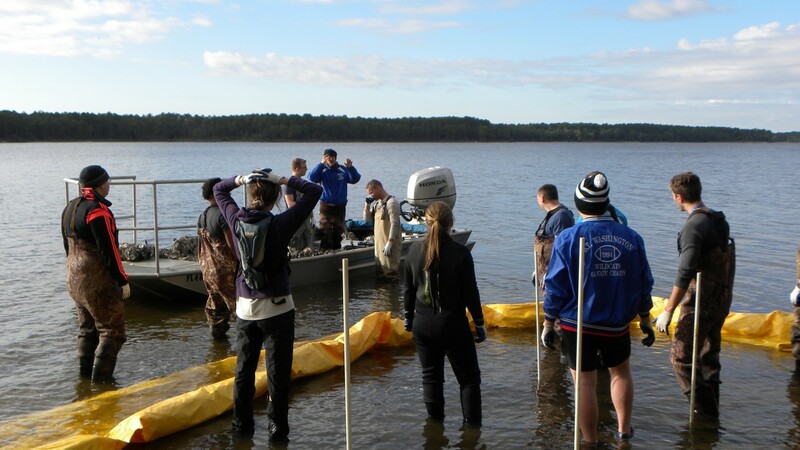 The shell storage site is provided by our partner Pensacola State College and is shared with Emergency Medical Technician (EMT) students completing their ambulance driving certification. 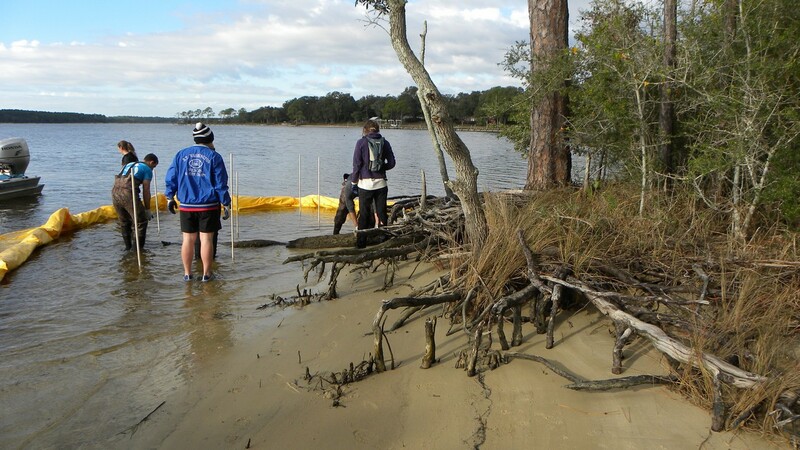 Shell is bagged by volunteers by placing a mesh netting over large PVC pipes and then filling them with the shell. 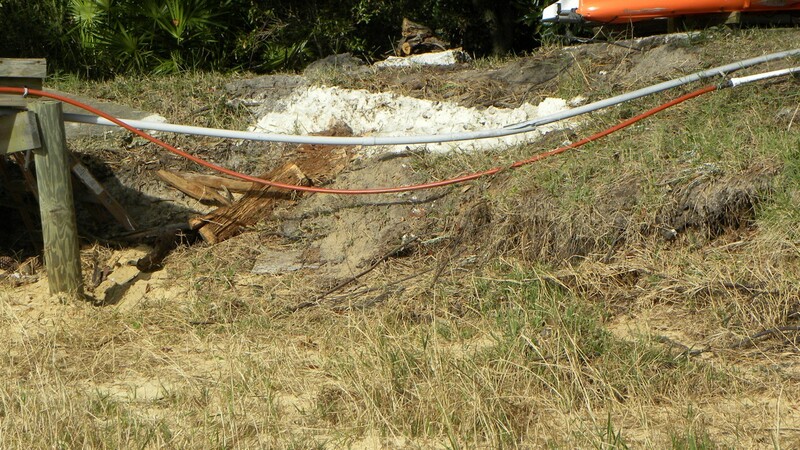 The PVC pipe is removed and the bags are tied off and ready to be placed in the water. 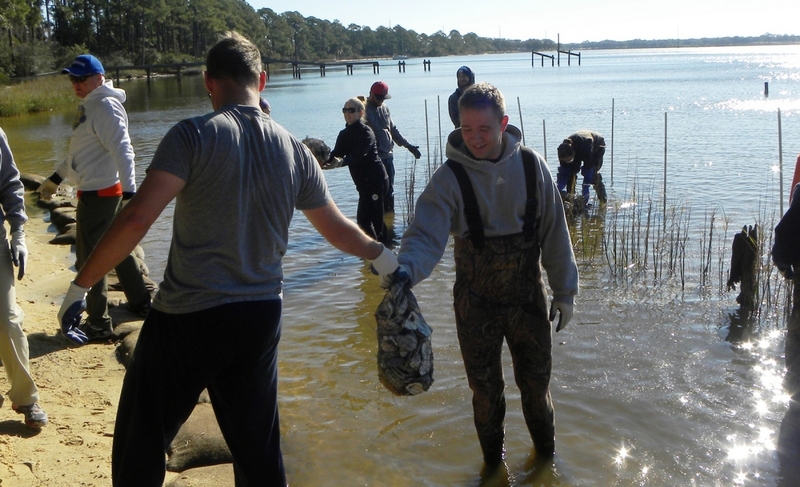 The oyster bags weigh 20 lbs each. 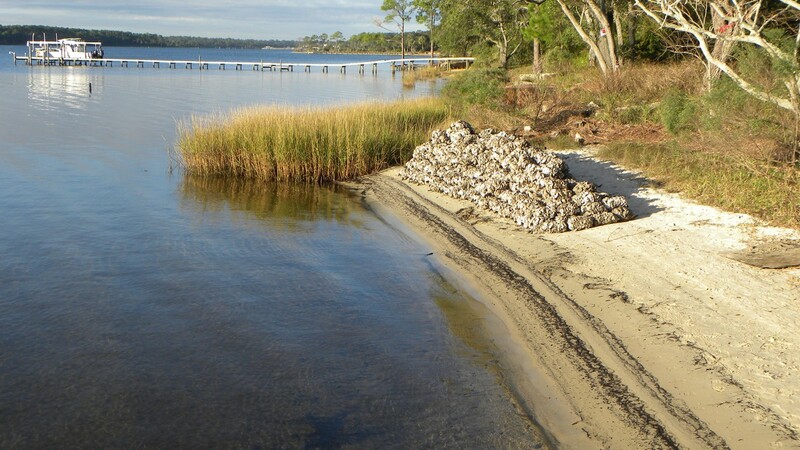 Reefs each measure approx 17’x4.5’x2.5’ and consist of 200 bags or 4,000 lbs of dried shell. 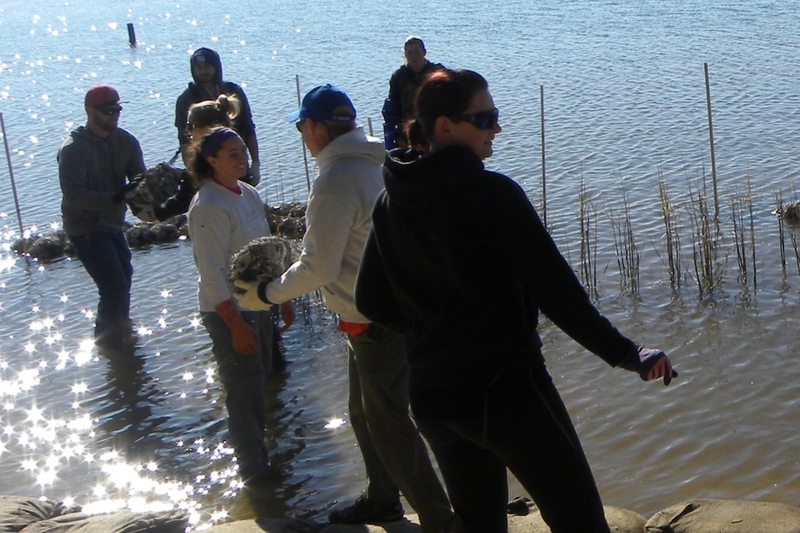 To date (Nov 2015), volunteers have accumulated 1549 hours of service. 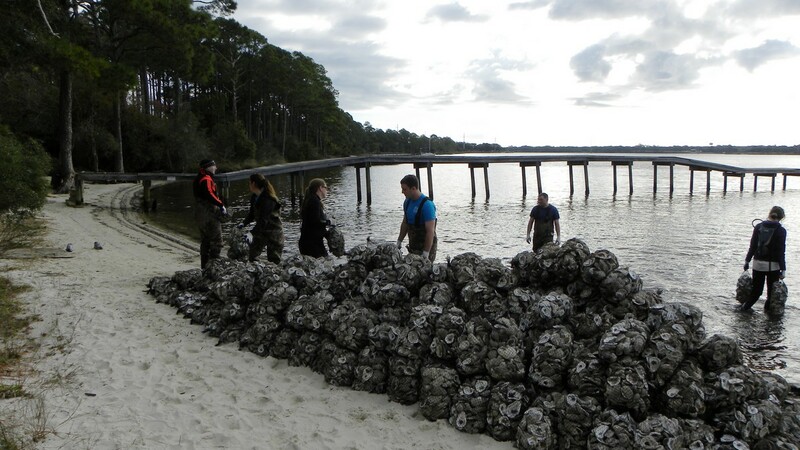 The following organizations have been recognized as official OYSTER Team Members: Pine Forest High School NJROTC, Naval Air Technical Training Center – ATC, AS, AME, PR Divisions, Naval Information Operations Command (NIOC), 359 Training Squadron Detachment 1. 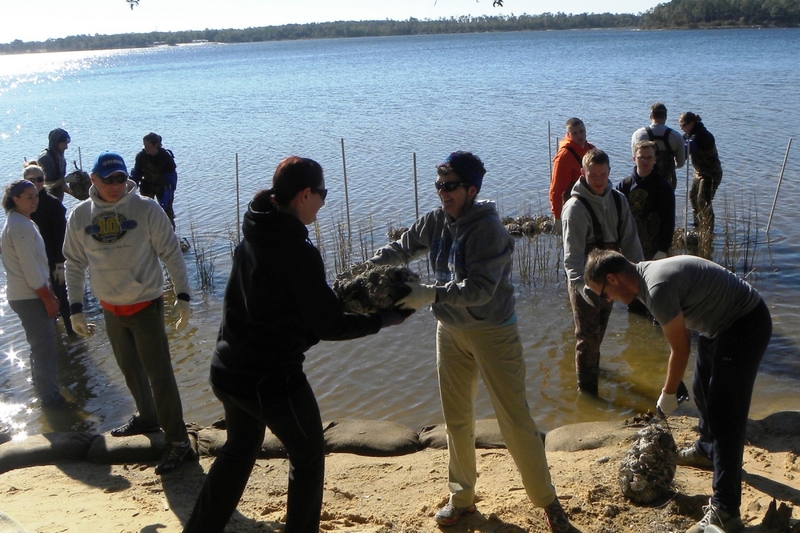 All organizations have assisted in bagging shell and building reefs. 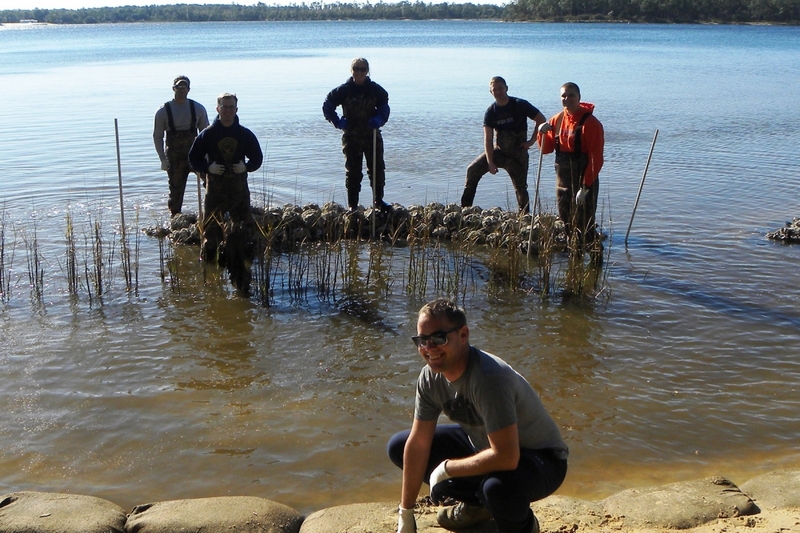 We have built 21 reefs, concentrating today on placing 7 reefs in front of a failed bulkhead that was removed. 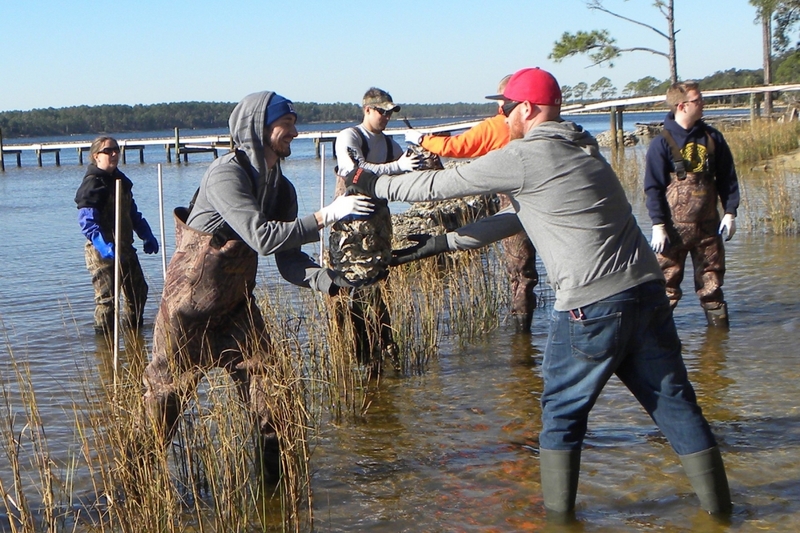 Joining us this day were US Navy (NIOC) and Ocean Hour volunteers, our homeowners, and some peers from Bay County working in St Andrews Bay on a living shoreline project. 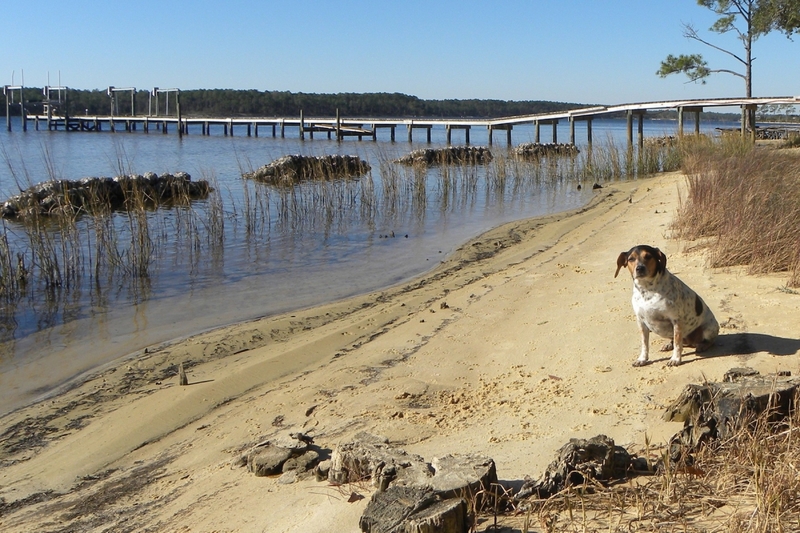 Sharing is good, glad everyone could join us for a beautiful morning on the bayou. 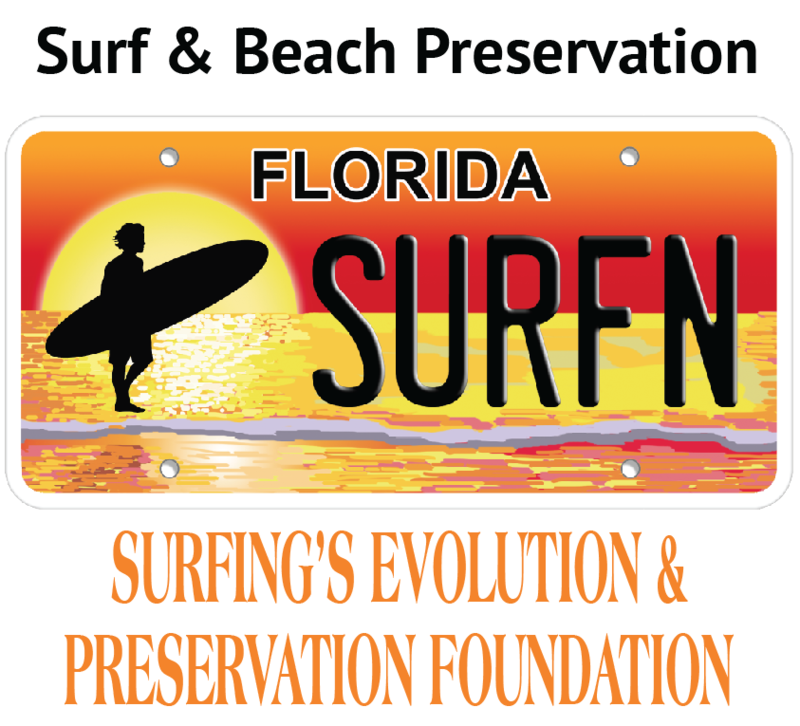 Five More Reefs this February morning! 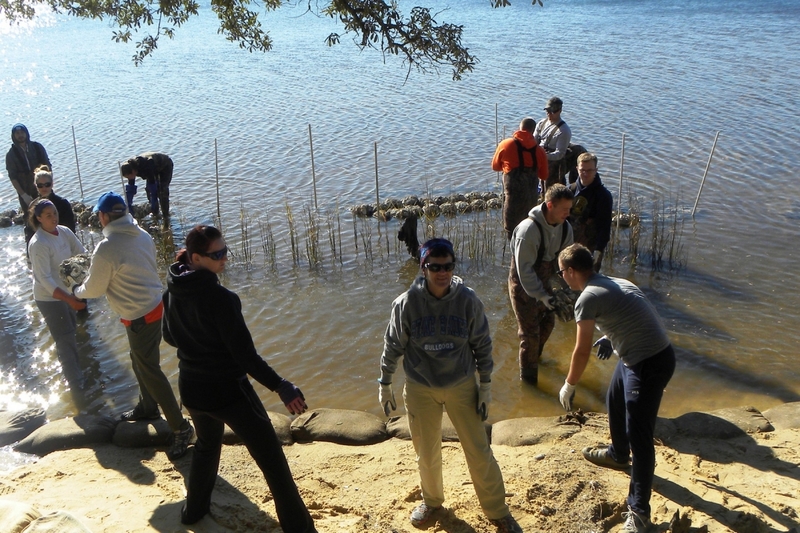 This group moved 20,000 lbs of shell to build 5 reefs in under 4 hours! 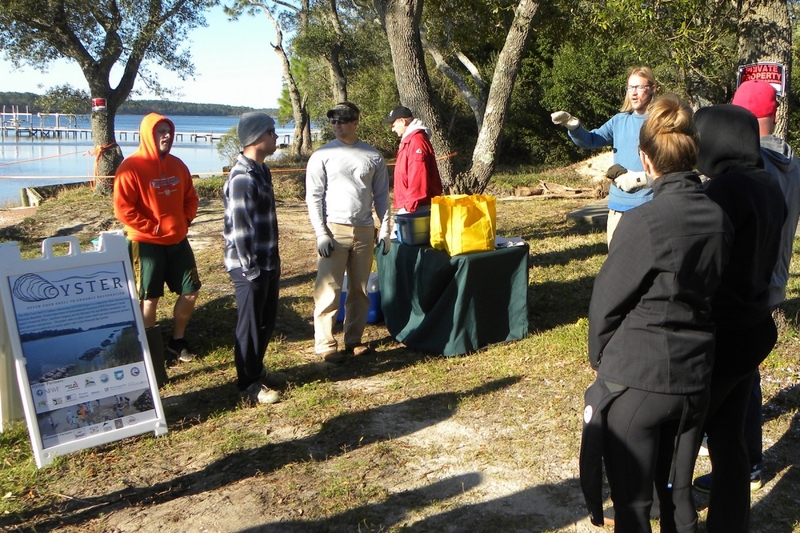 Helping us was Ms. Edwards Gulf Breeze Marine Science Class students, along with Boy Scout Troop 417, some US Military, Posner Marine, our homeowners, BTWHS and UWF students, and of course our Florida DEP staff members.